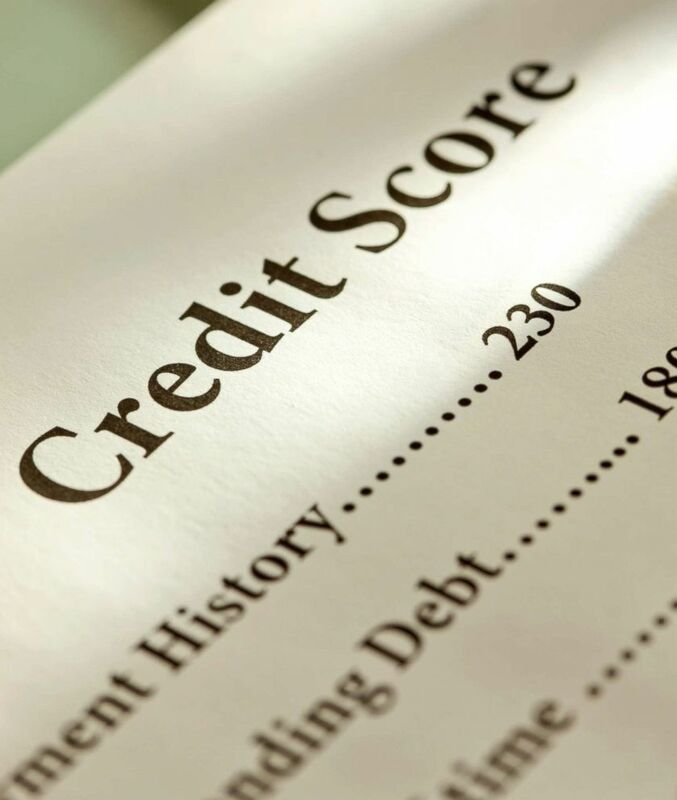 In this undated stock photo shows a credit score card. 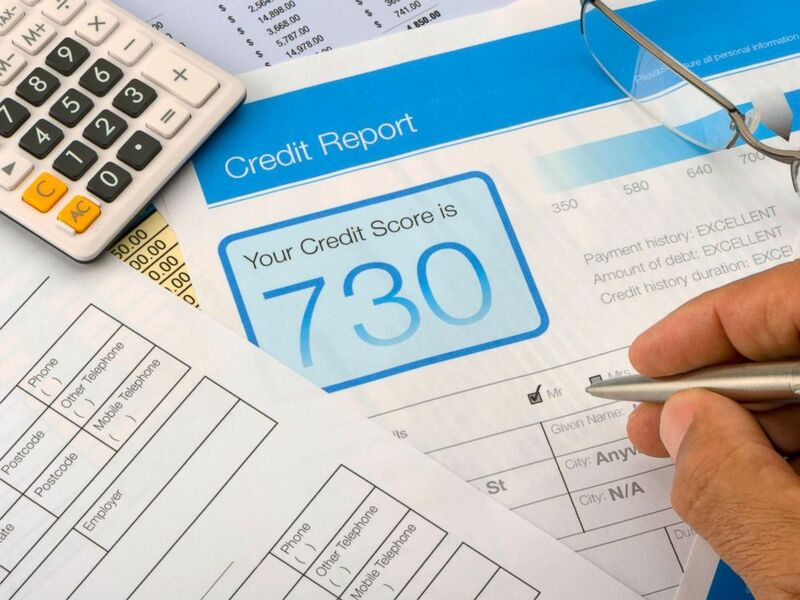 The change will be most beneficial to anyone who has a credit score in the low to mid-600’s, according to FICO. In this undated stock photo, a credit report form on a desk with other paperwork.